"Fallout 4 (2015) v1.9.4.0.1 MULTi8-PL] [REPACK-FITGIRL]"
Fallout 4 is an open-world role-playing game developed by Bethesda Game Studios. In it, the player begins as a parent and spouse in the year 2077, but then must enter Vault 111 to survive the nuclear apocalypse. 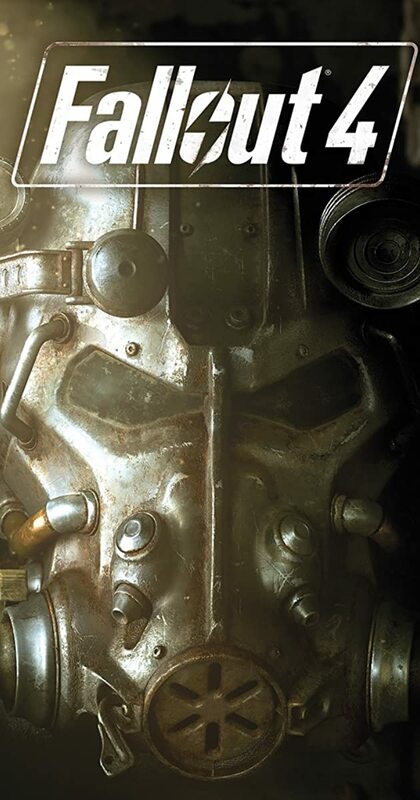 The player becomes the last remaining survivor of Vault 111 as he/she emerges into the nuclear wasteland in 2287, amidst the ruins of the city of Boston..